Most smart phones today have the standard 3.5mm (i.e. 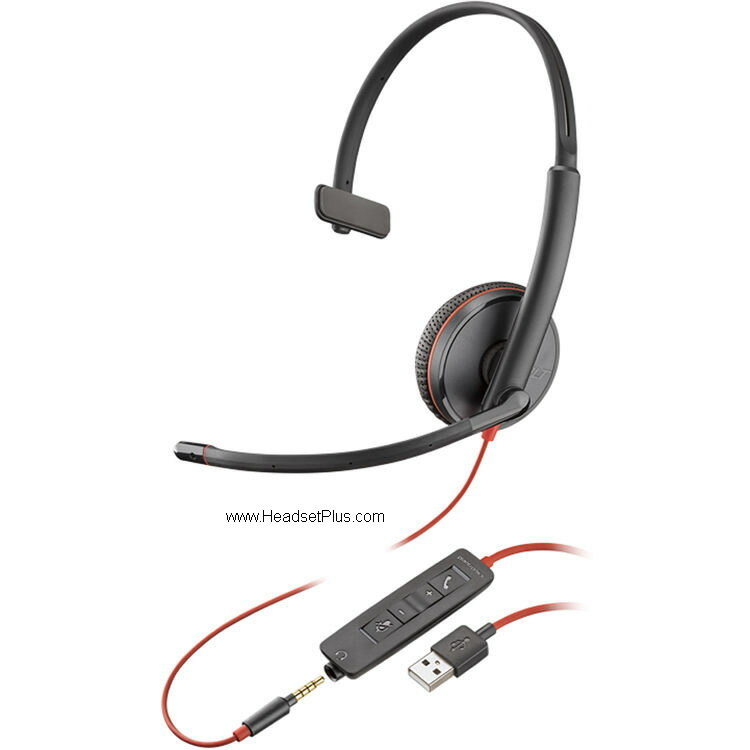 Apple iPhone or BlackBerry): Our cell phone headsets are designed for the freedom and mobility of hands-free communication with the superior sound quality and comfort. 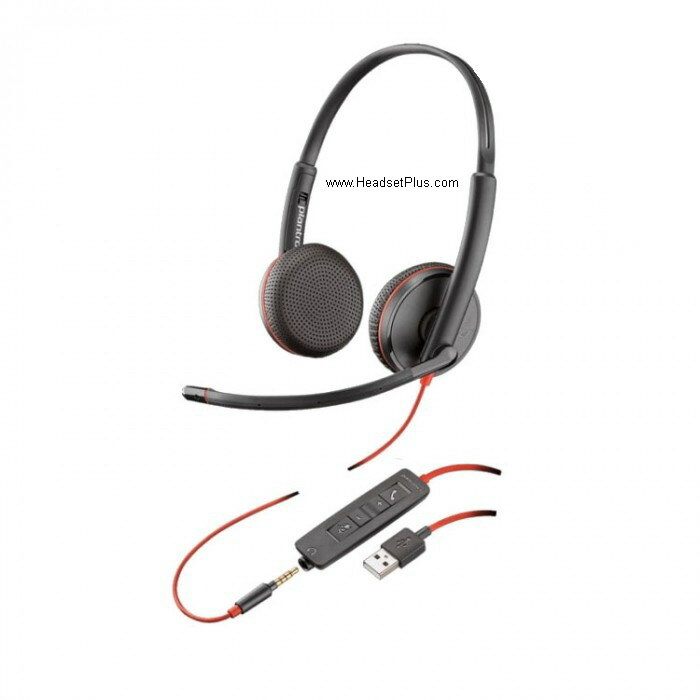 The headsets listed below are for cell phones that have the standard 2.5mm headset port (similar to a walkman stereo headset). 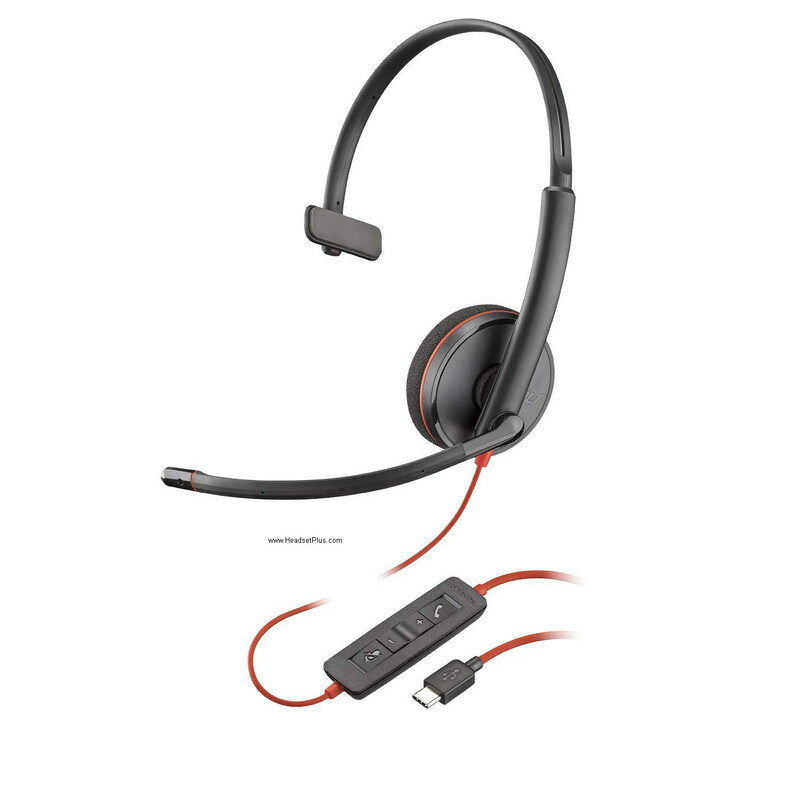 The headsets listed will plug directly into the headset port.